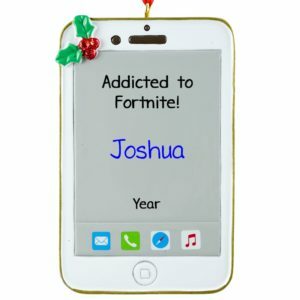 Need a break? 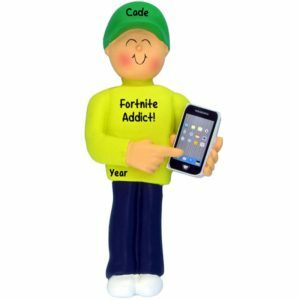 Play a game. 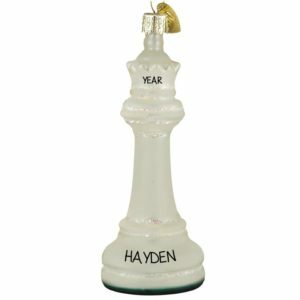 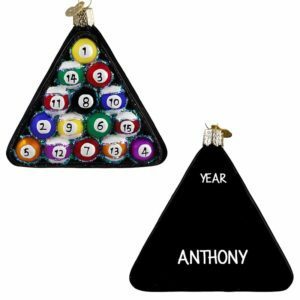 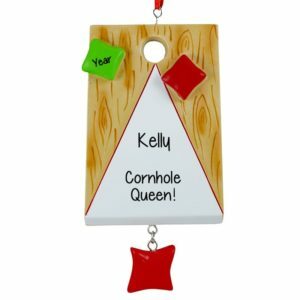 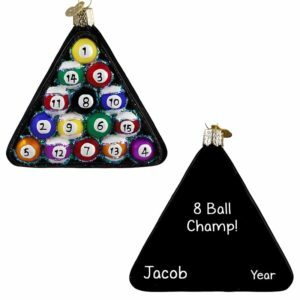 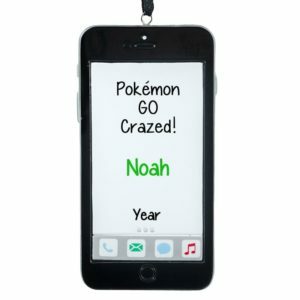 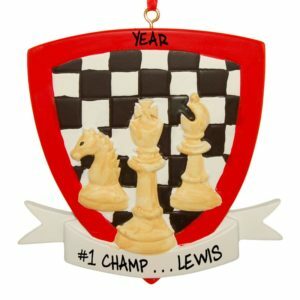 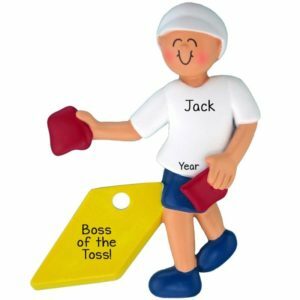 Personalized Ornaments For You has a huge selection of keepsakes commemorating the recipient’s favorite way to relax and enjoy some downtime. 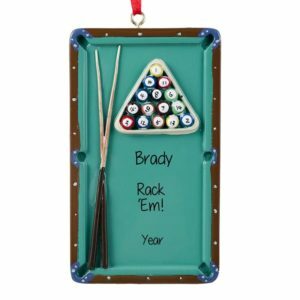 From poker and bridge to hearts and solitaire, we’ve got the customized gift ideas they want. Know someone who carries their own dauber in case a quick trip to the Bingo Hall is in order? 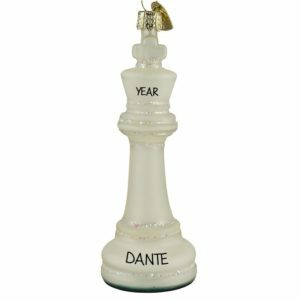 They probably need an ornament. 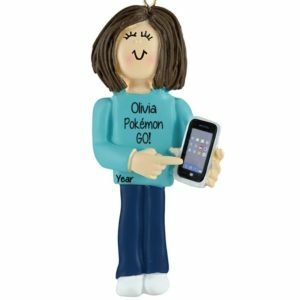 How about a girls night out playing Bunco, or girls night in playing on-line games like Candy Crush, Words With Friends or Farmville? 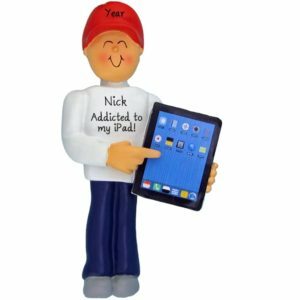 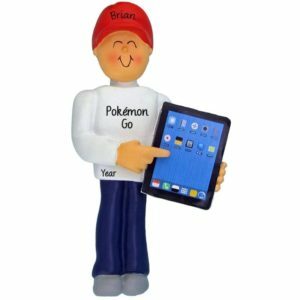 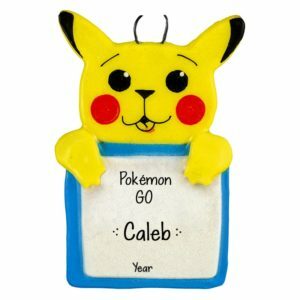 Then choose one of our on-line gaming tablet personalized holiday decorations. 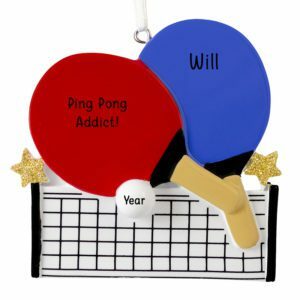 How about puzzles, pool or pong – beer pong that is. 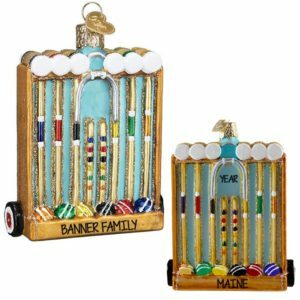 We’ve got affordable keepsakes that will wow them. 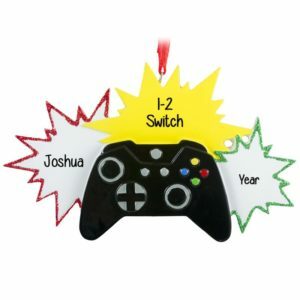 Each one of our trendy gift ideas for gamers will be hand personalized to your specifications and sent to you with loving care. 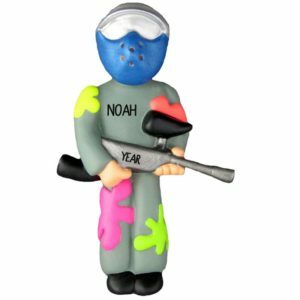 So take a break from gaming, shop now for best selection.